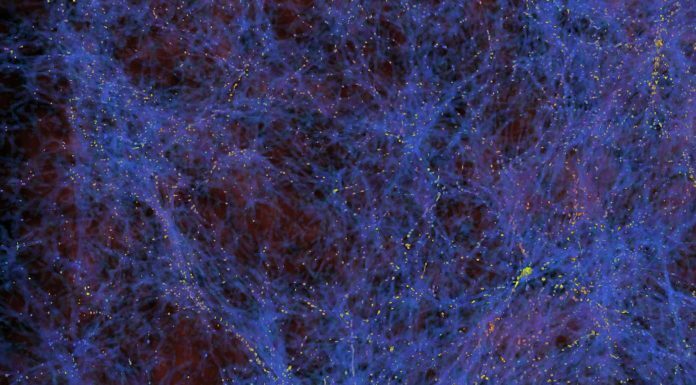 Scientists continuously creating Nano-materials for many years. 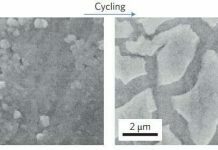 Even, the testing method also developed for this Nano-materials. 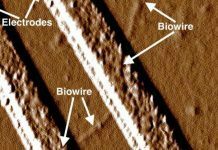 The testing method detects Nanowires at near about 800 degrees Fahrenheit. But scaling these Nano-materials to larger size gives less performance and structural integrity. In another word, they become 100 million times less strong. To overcome this problem, scientists have developed hierarchical metallic metamaterial to create structures at centimetre scales. The creating process described by Xiaoyu “Rayne” Zheng. Xiaoyu “Rayne” Zheng is an assistant professor of mechanical engineering at Virginia Tech. The material designed with hierarchical 3-D architectural arrangement and nanoscale hollow tubes. 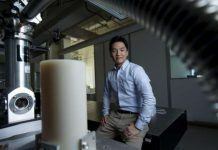 Thus, gives a 400 percent increase of tensile elasticity over conventional lightweight metals and ceramic foams. Scientists primarily invented digital light 3-D printing technique to create Hierarchical metallic metamaterial. This technique overcomes to current trade-offs between high resolutions and build volume. “The increased elasticity and flexibility gain from this new process and design come without incorporating soft polymers thereby making the metallic materials suitable for flexible sensors and electronics in harsh environments, where chemical and temperature resistance are required”, he added. Like traditional photovoltaic panels, this metamaterial is a larger surface area for collecting photon energies. That means photons can enter into the structure from all directions and collected inside lattice structure. This research has the ability to generate multifunctional inorganic materials to survey photonic and energy harvesting properties in these new materials. 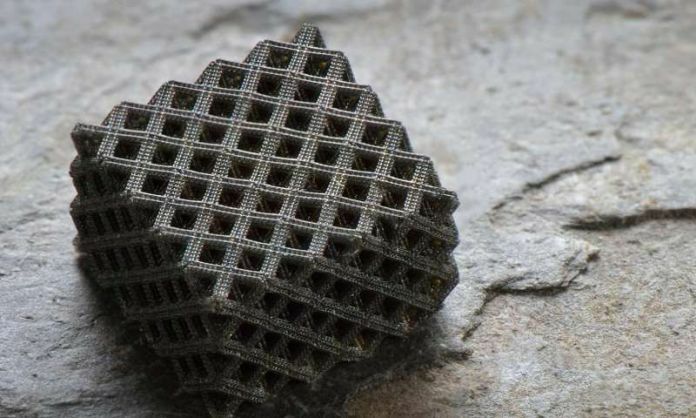 It is light-weight, robust and super elastic 3-D printed metallic nanostructured material. It has exceptional scalability, a full seven orders of magnitude control of arbitrary 3-D architectures. This metamaterial could be used in anywhere there is inflexibility combination is required. It is useful in structures to be deployed in space, flexible armours, lightweight vehicles and batteries, aerospace, military and automotive industries.